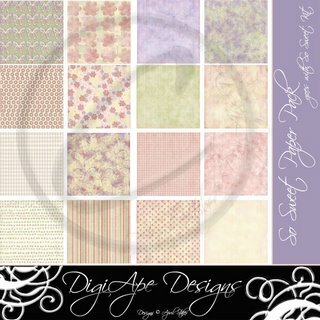 DigiApe Designs: Free Paper Kit! Thank you so much! I can't wait to hear what you think!